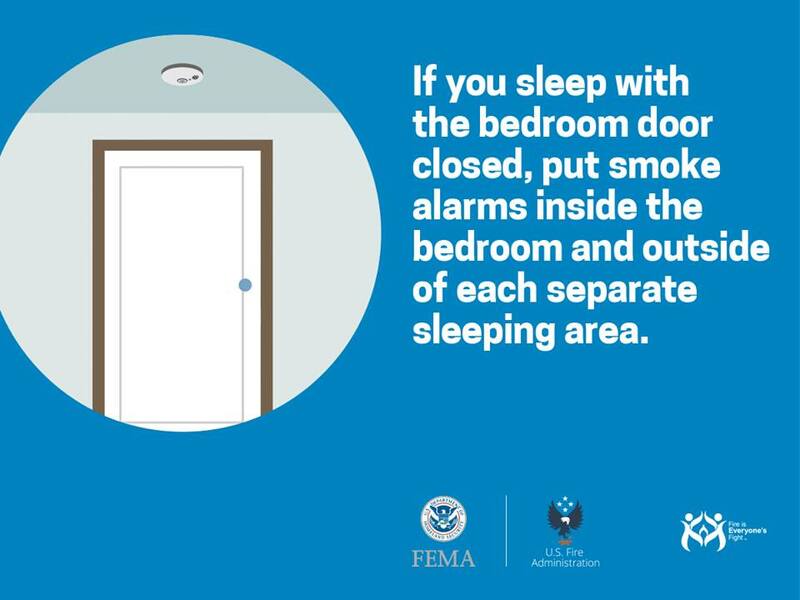 Its another ‘Friday Fire Safety Tip’ for the Ville. This week we’re discussing Smoke Alarms. 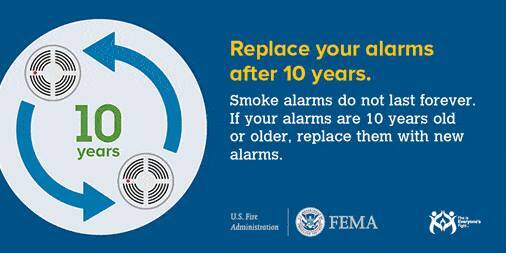 ALL of us should have Smoke Alarms in our homes. Here’s a scary statistic: roughly 3 out of every 5 fire deaths occur within a home that does not have a smoke alarm installed. 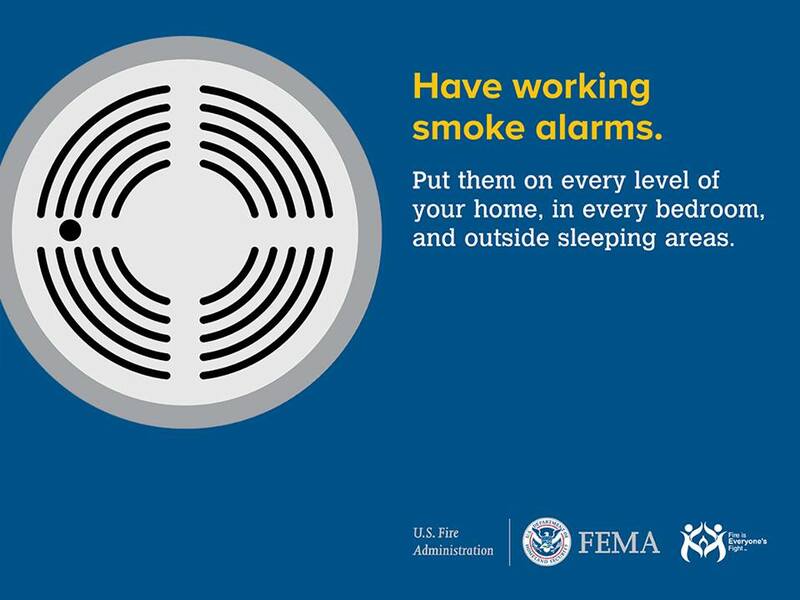 WHERE: Install smoke alarms in every sleeping room and outside each separate sleeping area. Install alarms on every level of the home. Install alarms in the basement. These alarms should be interconnected (wired) so that when one sounds, they all sound together. HOW: Smoke Alarms are fairly easy to install and should be placed on the ceiling or high on a wall. Keep smoke alarms away from the kitchen to reduce false alarms. Alarms should be at least 10 -12 feet from the stove. 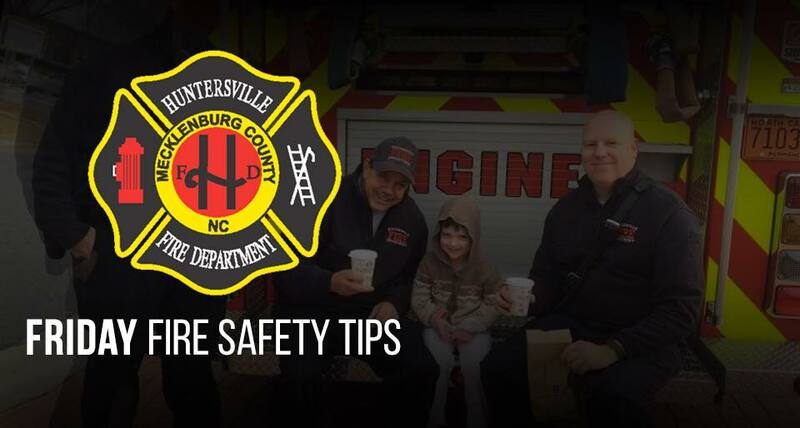 BATTERY: Newer alarms come with a 10 year lithium battery, which is perfect because the battery never needs to be changed and smoke alarms usually expire at the 10 year mark. Speaking of which, do you know your date? Check the bottom of your alarm for a stamped date, which is the manufacturers date. Please replace the Alarm if the date has reached the 10 year mark. TEST: Test your smoke alarms monthly to make sure they’re working, if your alarms are interconnected – all should sound together. PRACTICE: Teach your kids how to respond to a smoke alarm. Discuss and practice a fire escape plan. Always have 2 ways out of every room and a safe meeting place outside the home.